TOKYO Honda Motor Co. said Thursday it is recalling 318,000 Odyssey minivans in the U.S. and 63,400 Acura MDX sport-utility vehicles in several nations for an airbag defect. The Japanese automaker said there have been no crashes related to the problem. 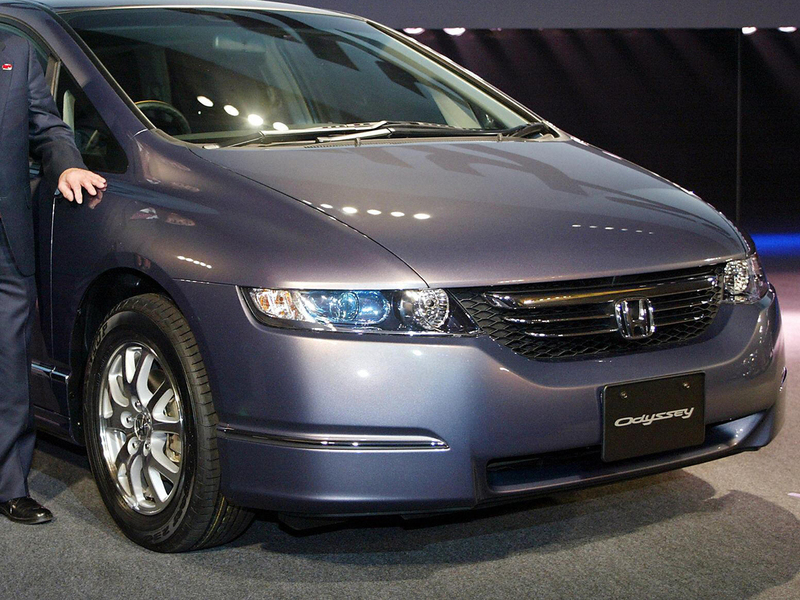 Honda is also recalling 23,300 Odyssey minivans in Canada. Tokyo-based Honda said it received complaints recently that the airbag opened unnecessarily in the 2003 and 2004 model year Odyssey and the 2003 Acura MDX because the computer chip for airbag deployment was responding to electrical interference. Honda said a part called an electrical noise filter needs to be installed to prevent the problem. The Acura MDX recall covers 56,000 vehicles in the U.S., 1,000 in Japan, 4,800 in Canada and nearly 1,600 in Australia.